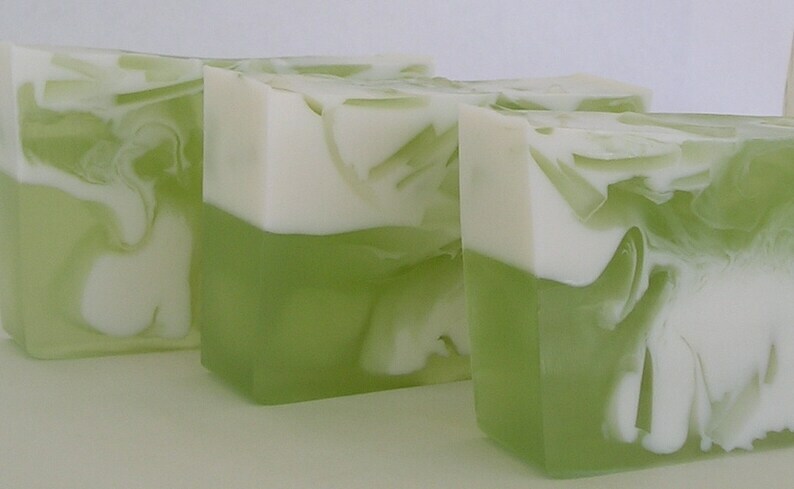 Coconut Lime Verbena Glycerin Soap. Allow for slight variations in the design as they are made in small batches. Shipping overages will be refunded when your order is processed.